It’s a fun run, not a race. Come to Minnie Ha Ha Park in Sunset Hills to run before your feast. 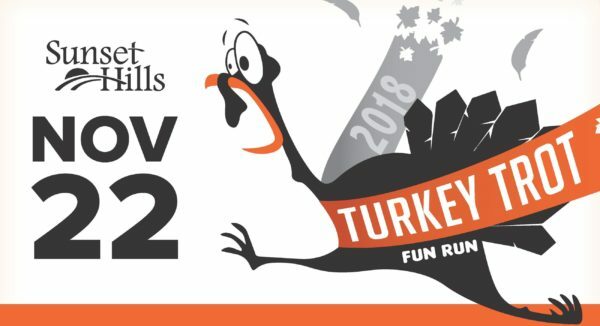 Will double as the club’s annual Thanksgiving Wild Turkey Trot.